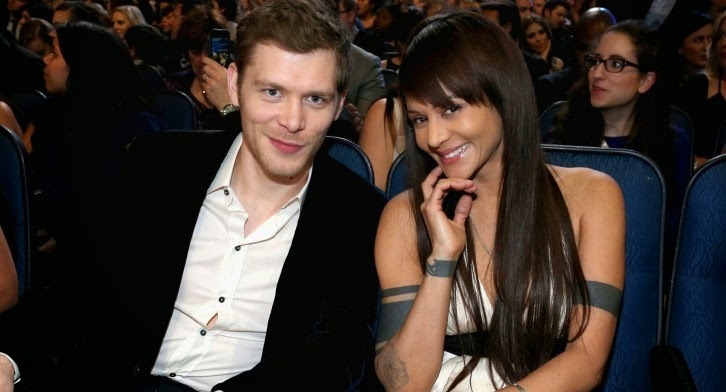 The actor, who currently heads up the CW's The Originals, wed his Vampire Diaries costar Persia White (See also: Girlfriends) in an intimate ceremony in Ocho Rios, Jamaica, on July 5. They got engaged in May of this year. "It had a very rustic feel to it," White tells PEOPLE. "There was nothing about it that was overwhelming or very huge or fabulous in that way. We tried to keep everything really intimate and beautiful and sort of going along with nature."